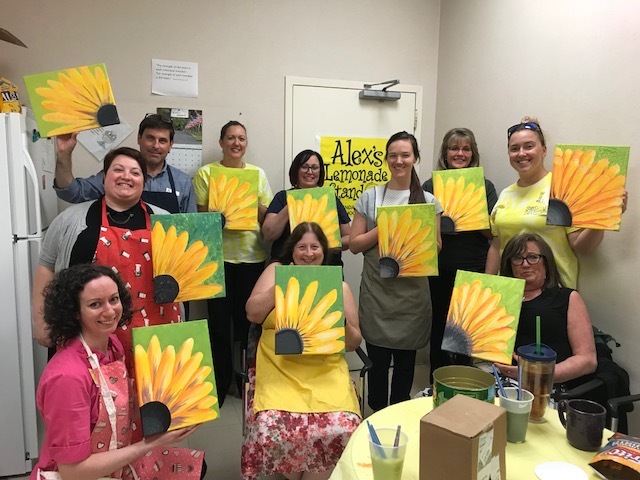 Alex's Lemonade Stand — Dankmeyer, Inc.
A group of staff at Dankmeyer decided to get the company involved with the 2018 Lemonade Days program hosted by Alex’s Lemonade Stand. Alex’s Lemonade Stand was founded and created by Alexandra “Alex” Scott. When Alex was four, she decided to set up a lemonade stand in her front yard to raise money for research to find a cure for childhood cancer. She and her brother Patrick raised $2,000 on their first day alone. Even as Alex bravely fought her own cancer, she still set up every year. When she passed away in 2004, her stand, and the stands of many others who had joined the cause, had raised over $1 million dollars. In 2005, her parents started Alex’s Lemonade Stand Foundation to carry on her work. They have raised over $150 million dollars to date that funds over 800 research projects at 135 facilities and supports families of those children receiving treatment. For more information, please visit their website by clicking here. The following Monday, care packages put together by the organizers of the fundraiser arrived in each Dankmeyer office. A change jar, stickers, information on the foundation, and most importantly, lemonade comprised each box. All week staff emptied their pockets, wallets, cup holders, seat cushions, and car floors and filled up the change jars. The goal that the group set was nearly DOUBLED due to the compassion of their coworkers. Dankmeyer raised $415.00 dollars by the end of Lemonade Days! That is enough to fund a full day of research. 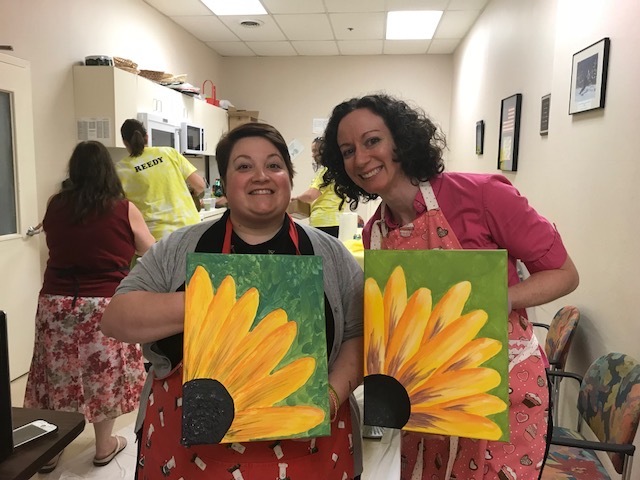 All in all, Lemonade Days 2018 raised $785,416, and staff at Dankmeyer is incredibly proud to have taken part.